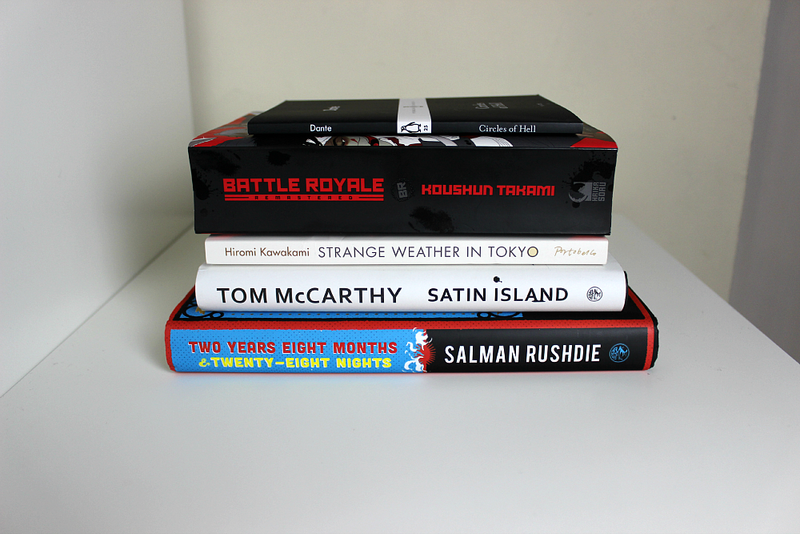 So August in books… review copies galore !! One book that somebody else should have read first (sorry Mel) and one that was considered cheating for my Goodreads challenge for this year that I have set myself (oops). I’d heard a lot about this book and because my local library is so fantastic I managed to pick up a copy really quickly – the first thing that grabbed me was the title because I instantly drew comparison to A Brief History Of Time and wondered if in the future would there be a condensed version of this book – going by it’s popularity I think that is quite possible or indeed there is scope for a follow up. Sapiens explores that 100,000 years ago at least six human species inhabited the earth but now as there is only one species left we must discover how and why our species succeeded in the battle for dominance by exploring the vast complexities of humankind with aspects like creation of cities, belief in gods and human rights to name a few. Drawing on insights from biology, anthropology, palaeontology and economics Dr Harari attempts to span the whole of history of humankind in one book which is ambitious but at times left this sapien sometimes scratching his own head, deciding that this really wasn’t the best thing to read at night and in desperate need of a good strong cup of tea. The book is cleverly written with plenty of factual knowledge, but if you are not in the field of social and cultural anthropology it is a bit heavy going. At only 52 pages this was an incredible short read but has ten of the most terrifying sections of poetry from the 100 contained in The Divine Comedy. Circles Of Hell tells the tale of one who descends alive into a Christian punishment zone for sinners where torture is the only thing on the menu for the inmates in entraps – it’s been a long time since I have picked up any poetry and been even longer since I read Divine Comedy in full but just from reading this I felt the poetry still told a story rather than covey a mood. 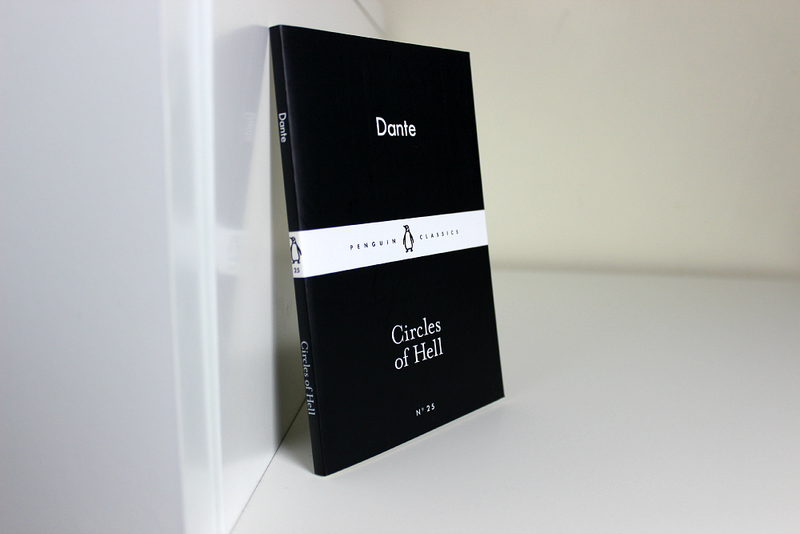 A great little introduction to Dante and a great price too, I recommend it. I’ve made no secret in the past of my love for Japanese authors. Many of you may know by now that I’m huge fan of the work of Haruki Murakami. I came across this book in a summer to-read list and added straight into my list after reading the synopsis – so you can imagine my delight when this review copy landed on my doorstep. I had posted about this previously in my post what’s been added to my bookshelves as of late where I raved about this book and said it could be my choice for 2015 – I loved everything about this book and even got goosebumps whilst reading it. The story follows Tsukiko and her former Japanese high school teacher Sensei as they re-connect many years later and takes the reader on a journey of exploration as we follow the evolution of their new relationship through the seasons, from spring cherry blossom to autumnal mushrooms. It may sound wonderfully romantic the novel is tinged with sadness and gentle humour. I really enjoyed the essence of the story as I felt it flowed very well with a lovely nostalgic cultural feel and Kawakami’s descriptions of old fashioned inns, refined manners and food made you feel like you were part of the adventure. Again I loved this book – I genuinely didn’t wan’t this book to end and it still makes me smile thinking about it. 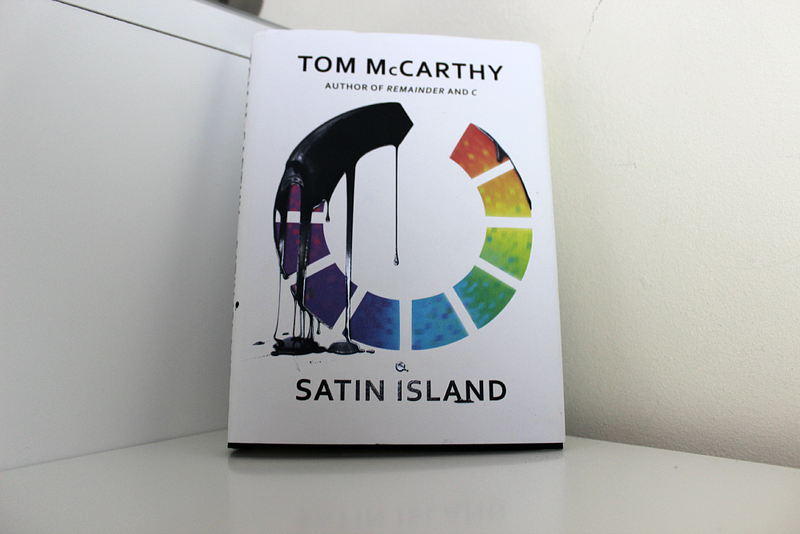 Announced as one of this years Man Booker Prize Long list books for 2015 and now one of the six in the Short list Satin Island is the story of U the main character and narrator a corporate anthropologist pimping his skills to elite consultancy in contemporary London – an uneasy node in giant networks of global capital and intellectual exchange whose overall shape seems destined to elude him. U’s job is essentially a data analyst when he job is changed to documenting all of humanity – almost decoding all that is human which from the outset is doomed to failure. 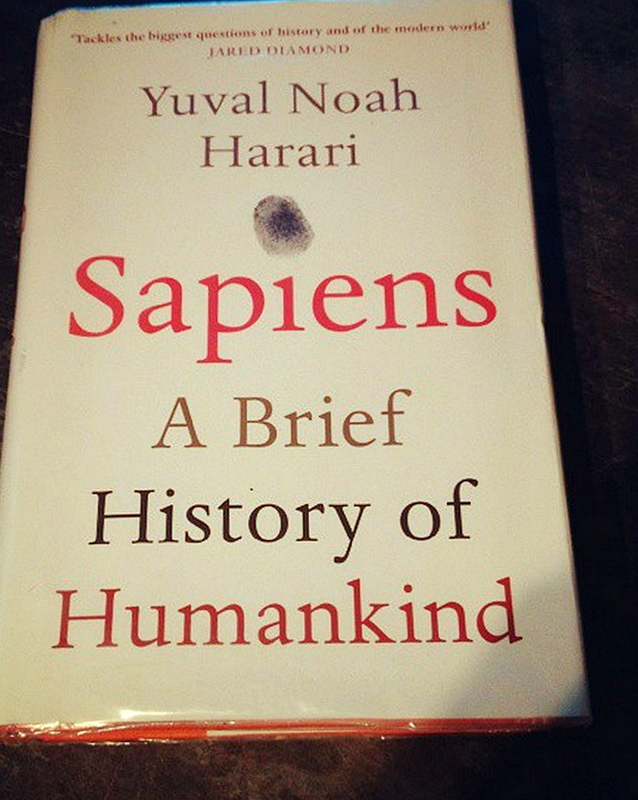 As a side-note reading this made think about Sapiens again as that was a real study and I wondered what U would have thought of it and would he have considered it out of date? U uses the term buffering a lot as he seems to think that life is just one long waiting game until we all just give in, give up and essentially die. The book tackles social issues, such as races and the divisions we as humans put up and questions the morality in human nature – what makes us who we are as individuals and as a collective. I think this is the type of book that everybody will read differently but I think that is entirely the point I may read it again in the future with a totally different mindset and have an entirely different conclusion. Mel might read it and either think the same or completely different. it’s not a very long book but will make U think (haha – see what I did there?). 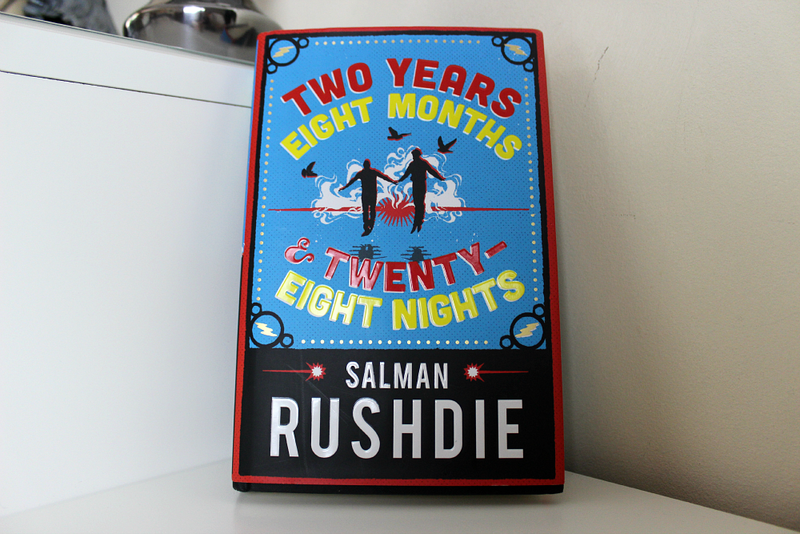 I must admit I haven’t read any of Rushdie’s work for a very long time so I was really excited to read this especially as I had it month before it hit bookshops, something I may of mentioned a few times to people. The story is set in the near future, after a storm strikes New York, the strangeness begins. You have a gardener whose feet no longer touch the ground, a graphic novelist who wakes up and finds a mysterious entity and a baby who identifies corruption marking the guilty with blemishes and boils… it reminded me of watching Sylvester McCoy’s portrayal of Doctor Who with so many things going on you have to take a step back and say ‘wait, what?’ and carry on. Did I mention the princess who marries a human and their offspring have human characteristics with the power of the Jinn who are creatures of smokeless fire? Inspired by 2,000 years of storytelling yet rooted in the concerns of our present moment, the book is satirical and bawdy and both funny and terrifying. A great modern tale about different worlds dangerously colliding. 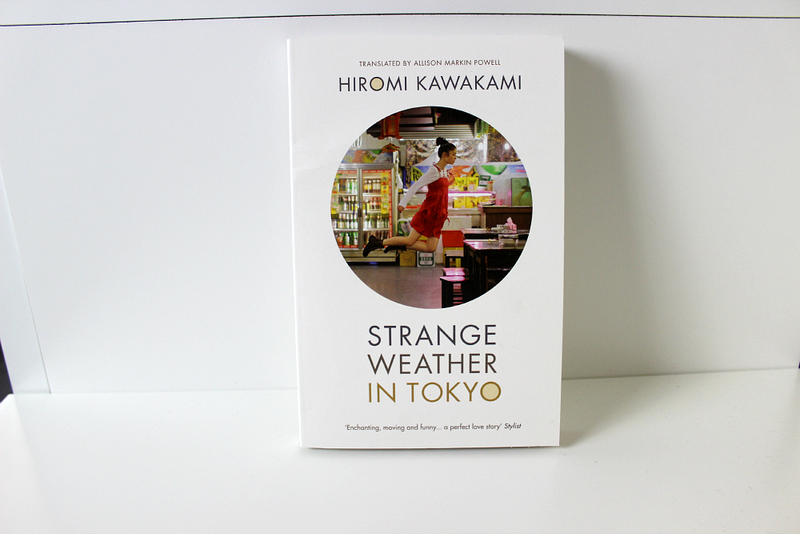 I have mentioned my love for Japanese authors and this again is another example – the book is a bit a like a bomb – tick tick tick KABOOM!!! 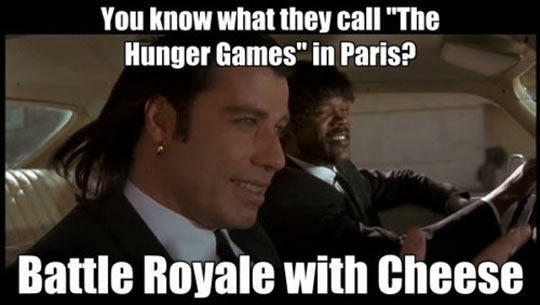 Then the body count starts, it’s brutal and relentless from the off and to be honest the way some of the students died actually made me chuckle. 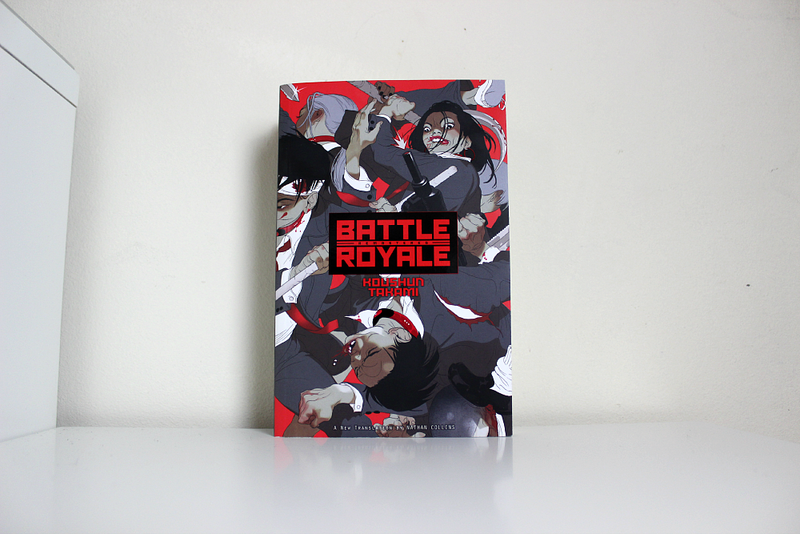 The story takes place on a deserted island where a group of students are taken as part of an authoritarian program and given the tools and forced to kill of each other until there is only one survivor left. Upon opening the book you find a map and a full list of students so I found myself trying to pinpoint where I thought the next death was going to place and how – which I found an enjoyable element to reading it. I also loved the countdown element the further the book went further along. I love the way the story manipulates despair, anxiety, desperation and fear in the students it really carries through the entire book. There is a film of this that I am desperate to see but have to wait until Mel reads her own book but as she is currently reading Murakami’s 1Q84 which she bought on my recommendation but she has a to-read pile as big as mine I think it be some time before we can sit down and watch it together. Regardless, I’m quite pleased that she is turning into a bit of a Japanophile too! Have you read any of these books, If so what are your thoughts?